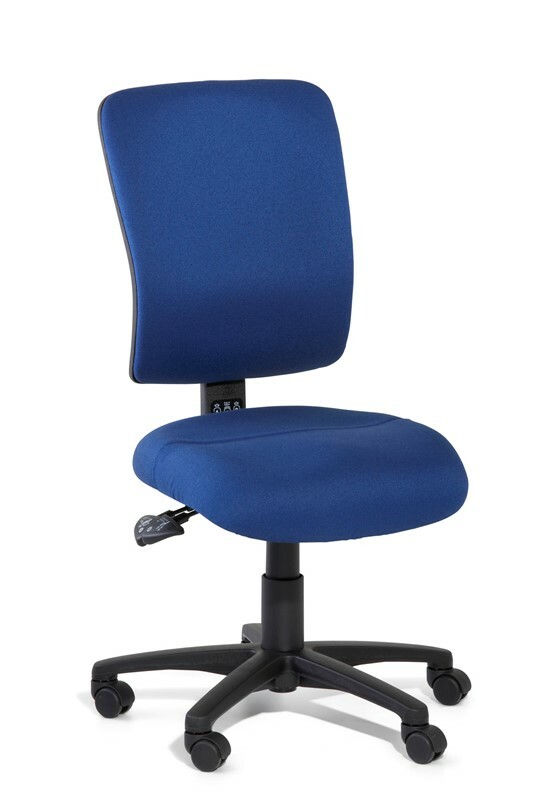 Our ergonomic office chairs are carefully selected to give you premium comfort and quality to get you through your work day. 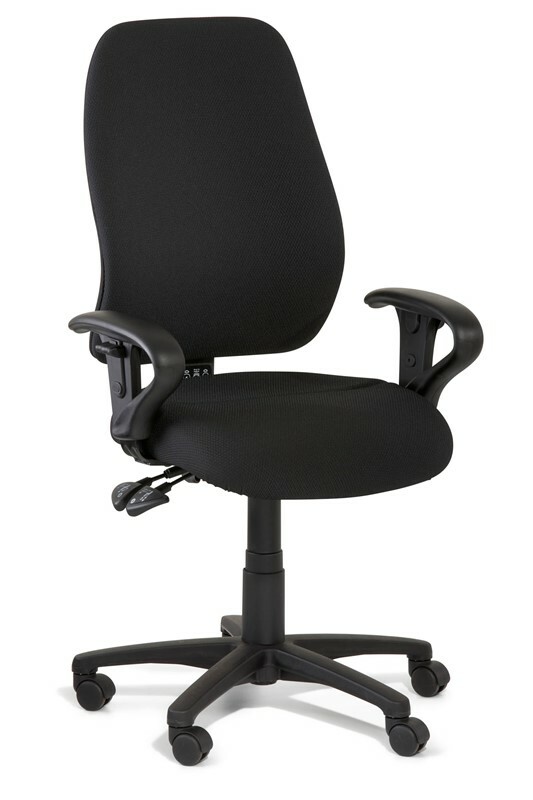 The correct ergonomic chair encourages healthy lumbar positioning and alleviates pressure points that commonly occur in lower quality office chairs. 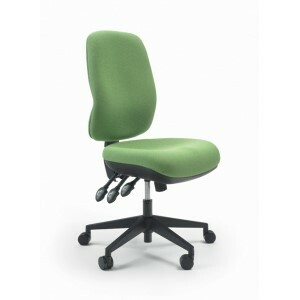 Ergonomic chairs assist the spine to sit in a desirable “S” position for maximum comfort while sitting for a long time. 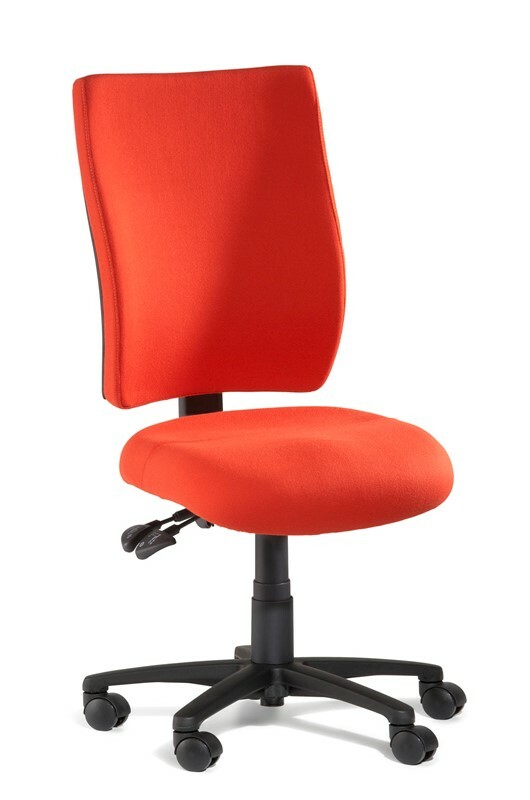 The best ergonomic office chair designs mould to fit the shape of the user's body to create a unique ergonomic seating experience unlike anything you have ever felt before. 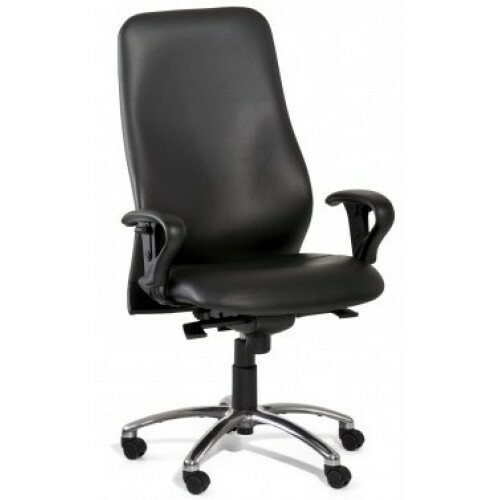 We highly recommend the ergonomic chairs from Humanscale or the Australian owned Gregory range, two of the leaders in high quality ergonomic furniture in Australia. 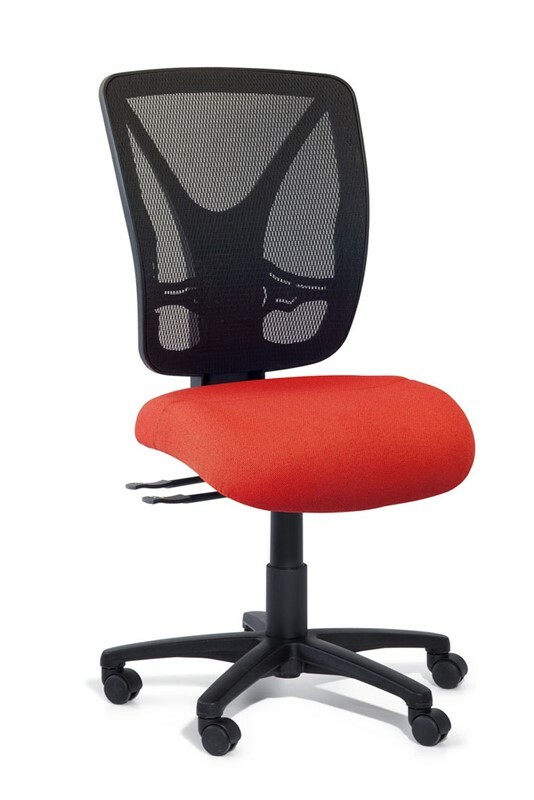 The Gregory Inca is one of our best selling ergonomic chairs while the Humanscale Liberty is our best selling ergonomic mesh back chair. 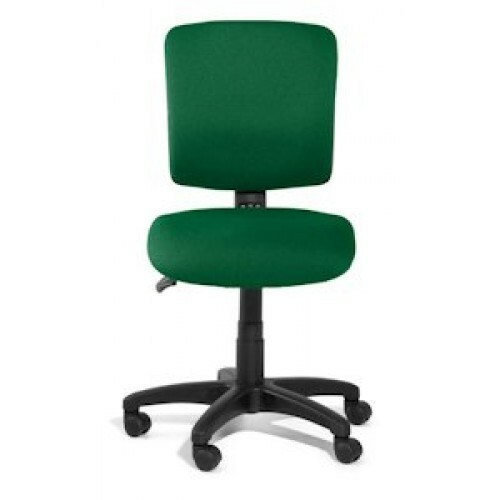 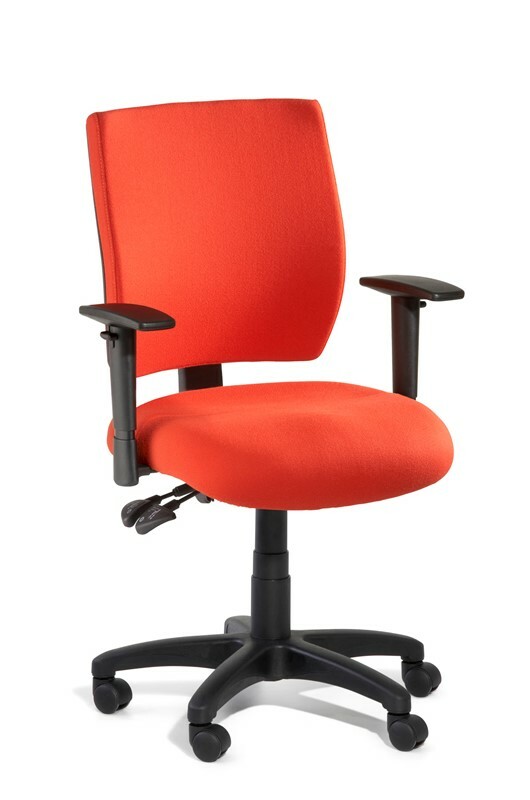 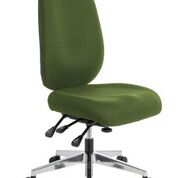 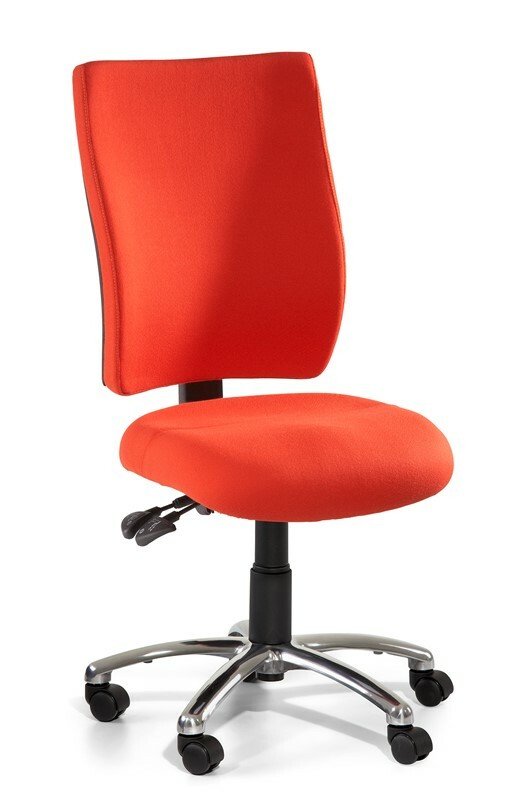 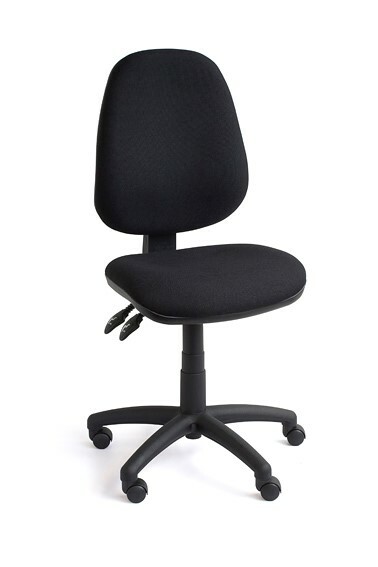 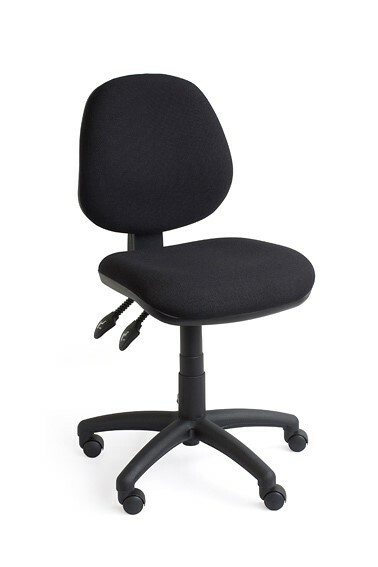 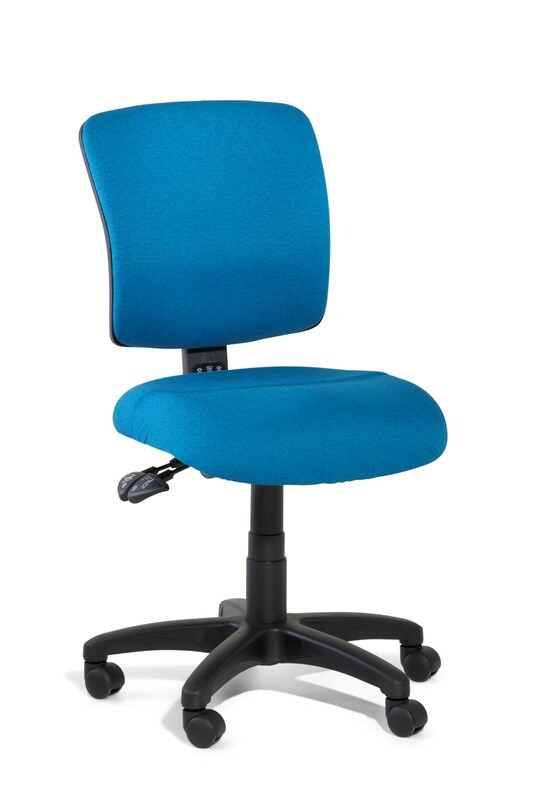 Our range of chairs are designed for practicality, comfort and style to suit a modern, stylish work environment. 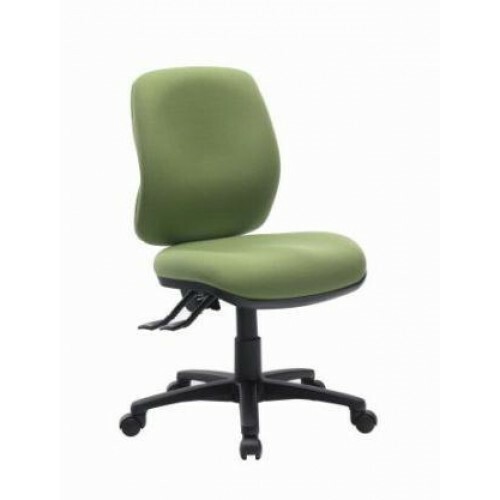 Be confident that you can find a comfortable chair that matches the style of your office within our massive range. 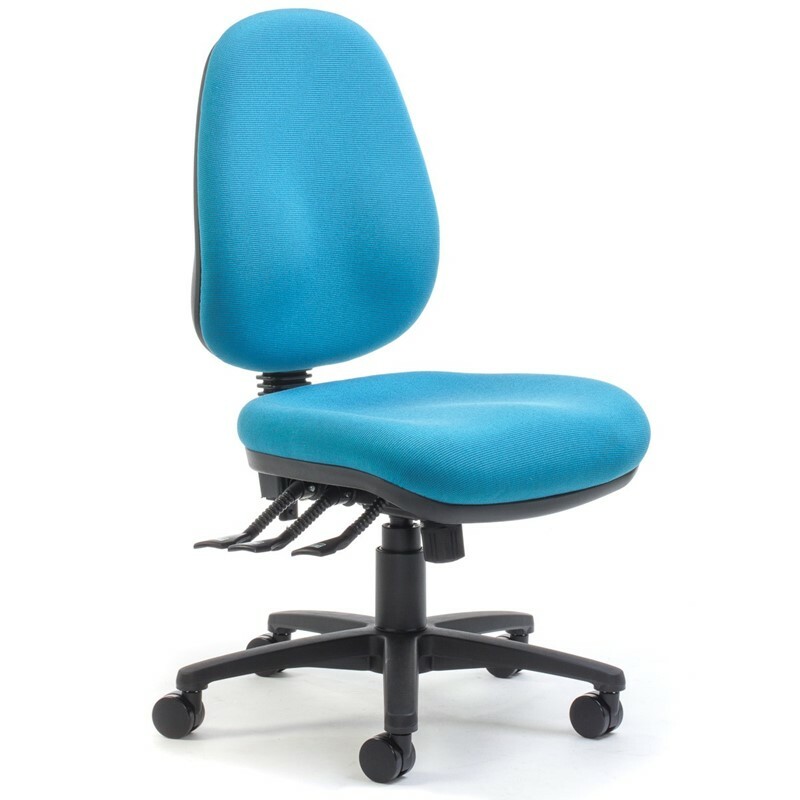 If you want to try before you buy, feel free to come in a test some ergonomic chairs in our Perth showroom - you will be blown away with the level of comfort you experience! 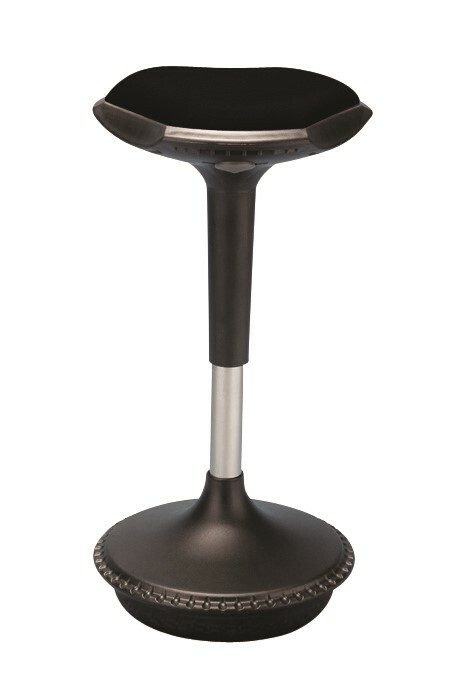 You can also speak to one of our experts to help you with your decision. 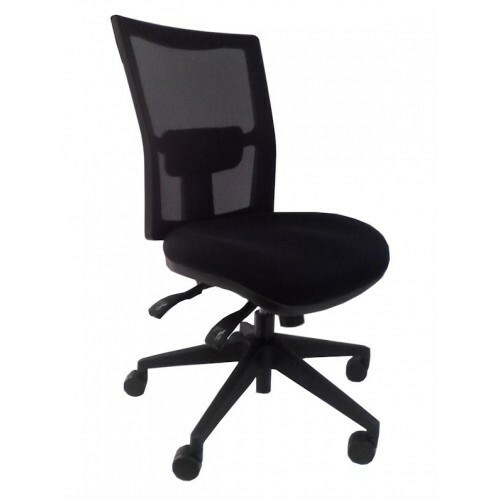 Otherwise, shop online and enjoy the convenience of delivery anywhere in Australia!